The rise of crypto mining created a huge demand for graphics cards and mining related hardware. Today, ASUS joins the craze by introducing the Mining RX 470 and Mining P106 graphics cards that are specially built for crypto mining. The new ASUS Mining Series graphics cards feature higher efficiencies offering better hash-rate production of up to 36% better along with improved durability that can withstand mining. Due to the demanding nature of crypto mining wherein graphics cards need to run 24/7 at maximum workloads, durability much be enhanced to withstand such usage. 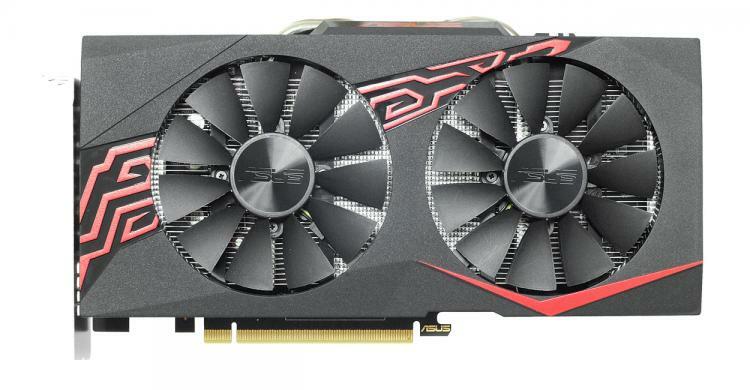 With that, ASUS uses reduced-friction cooling fans on the Mining RX 470 and Mining P106 graphics cards boosting lifespan of up to 2X versus conventional graphics cards. The Mining Series cards also feature IP5X dust-resistance, Auto-Extreme Tech and Super Alloy Power II components that enhances durability even further. - Dual-Ball Bearing Fans run smoother by reducing friction, further improving 2X longer card lifespan and cooling efficiency. - IP5X-Certified Fans for dust resistant and longer fan lifespan. - GPU TWEAK II allows you to modify GPU clock, memory clock and voltage to gain the best hash rate. The ASUS Mining RX 470 graphics card will be available worldwide this July 2017. 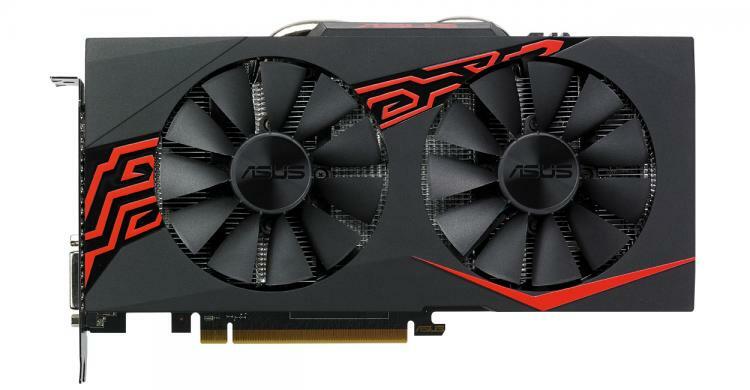 As for the ASUS Mining P106 graphics card, it will be available in the Eastern Europe and China region only this July 2017.